Netelectric – The Sun and Power Together, How Clever! Welcome to Net Electric, Inc. The Sun and Power Together, How Clever! When you seek a level of perfection, a company that understands your time and budget, that has the ability to complete the project without delay, and puts the customer first; Stop your search. You have reached your destination, ‘NET ELECTRIC, INC’ We have maintained client satisfaction for over 18 years! Net Electric, centrally located in the Oakland Bay area, is a full service electrical contracting company assisting the community since 2000. Since then, Net Electric has made it a priority to stay informed on the latest advancements in electrical code and technology. 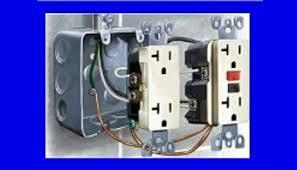 We offer a full line of electrical services and products from the simple light switch to major electrical components. Energy monitoring and testing services are available. 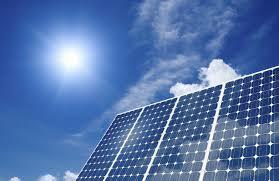 Solar technology has now been introduced and is a main the focus of new business. Want to know more? 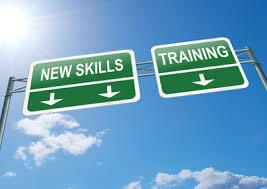 Contact us today and we’ll show you how we can put our knowledge to work for you!